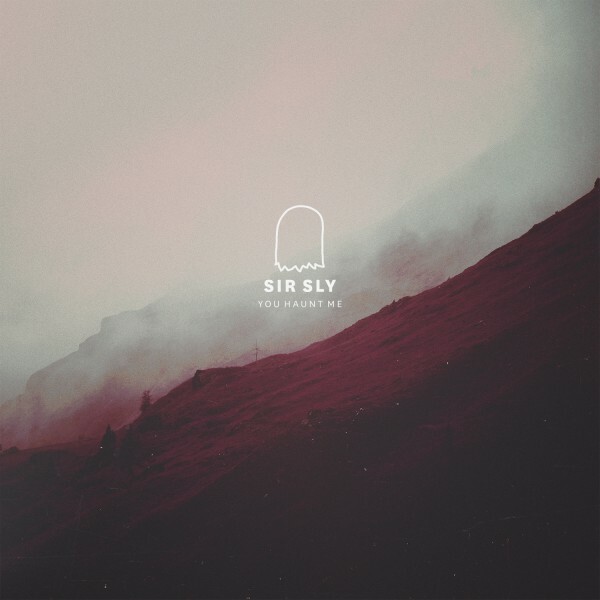 Sir Sly’s You Haunt Me is well executed in an indie-pop album kind of way, but, it’s predictable. The band’s schtick is nonexistent. If one of their songs came on the radio, I’d think it was a new release from an indie-pop artist that I already know. Or even an old one. The album is not, by any means, “bad.” For being made by a trio, it’s pretty good. It’s musically sound, though some songs are a little too repetitive to me, such as the slight ramble of lyric “You’re a ghost…” from (predictably titled) second track, “Ghost”. As the album continues, it becomes more clear that rather than an incredibly novel and original album, Sir Sly has put out a new source of material for car commercials (no, really, part of “Gold” is in a car commercial right now) and a theme-ish, dark contribution to the world of indie-pop. We have the Neighbourhood, and we have Foster the People, and we have Bastille, and then we have Sir Sly, a trio that seems to be but a blended mix of those three artists. I believe that the band had good intentions when recording You Haunt Me. I believe that the songwriting stems from real pain, and throughout the album I get the feeling that there was a girl, she left, and he loves her still. Then, to cope and express those feelings, the band put together a heartbroken album with an easy enough theme and production idea, and then pulled inspiration from other artists and popular indie albums and singles. While some songs and lyrics seem genuine, many seem like fillers that reminisce every other artist in the genre. Half of the songs could be seamlessly traded with singles from other popular indie-pop albums. All in all, I took You Haunt Me for what it was: an indie pop album with a running ghost theme. I don’t think the album was bad, but it wasn’t very unique, either. The lyrics are what you’d expect from an album like this, slightly cliche and reminiscent of a bad or crumbling relationship and the night out that follows. But it was not bad. An indie pop fan like myself would enjoy it to some degree, and so would the casual indie dabblers, a term I use to describe those who listen to every genre but find themselves stuck on Radio 104.5 on long car rides. I will give them props, however, for creating an album with so many vocal and instrumental layers with only three people to work on it. Though the album seems less than unique, it fits the purpose it wishes to and is a stereotypical, niche-less indie album, and it’s an alright one.